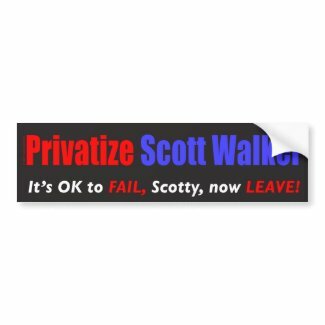 So far I’ve got 4 different styles of anti-Scott Walker bumper stickers. Scroll down to see them all. 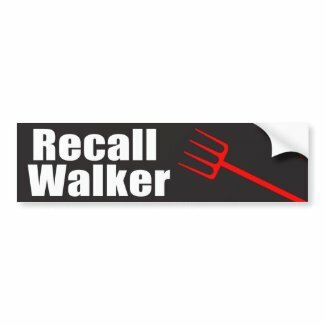 I also have I Heart Wisconsin 14 merchandise. 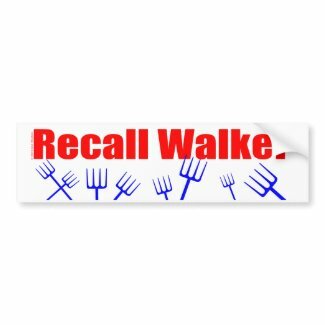 I made this one after the Fake Koch Call. 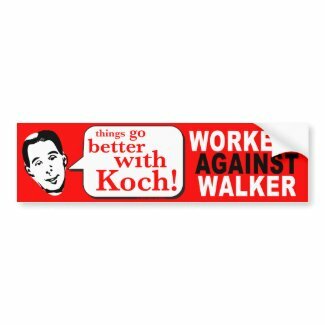 For Scotty, Things Go Better with Koch!